May is one of the most green and lush months of the year, but it seems to have come to an end all too quickly. Where does the time in the garden go? Earlier this month we held the first of our three workshops with Michel from Social Landscapes. 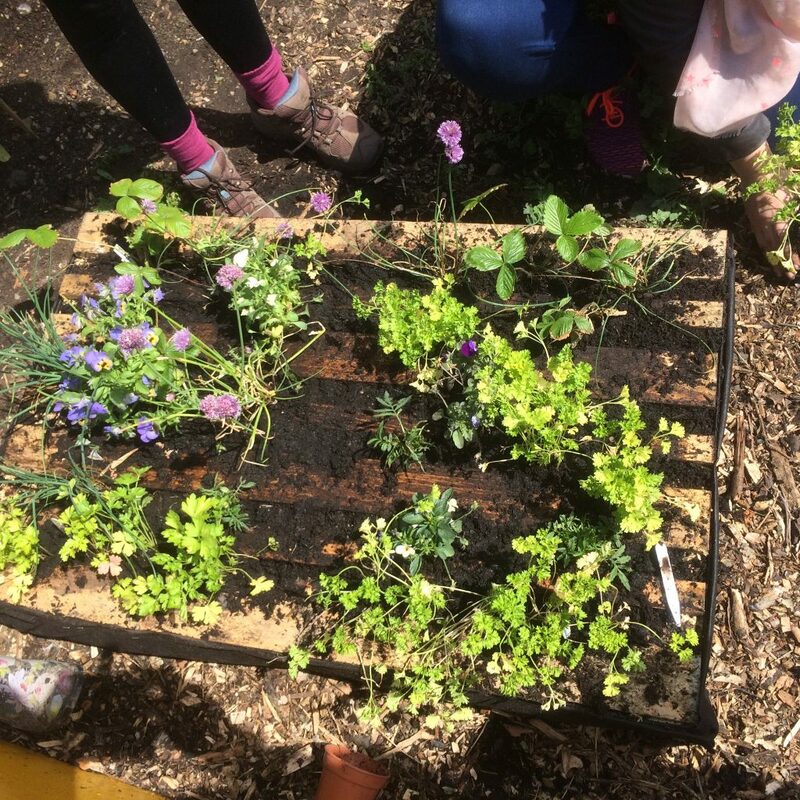 In this Small scale growing at home workshop the group explored ways of growing plants in troughs, pots and window boxes and an ingenious way of recycling a pallet into vertical planter. 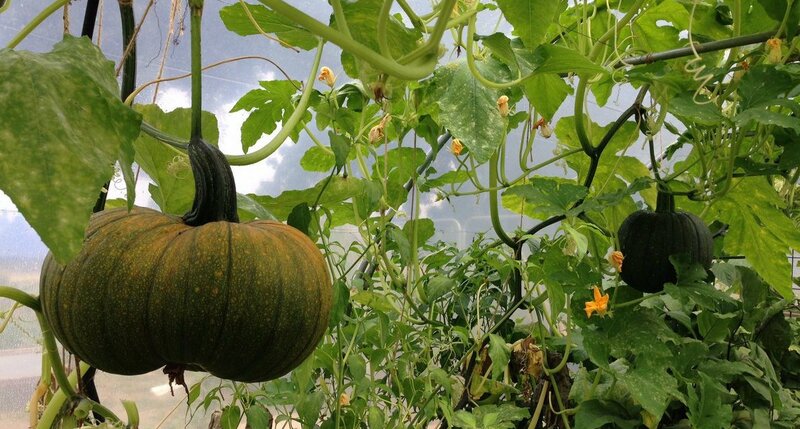 If was a great morning and we’re really looking forward to our next two workshops with Michel: Weed identification and pest control on 20 June at 6.30pm and Water efficiency & natural feed on Saturday 29 July at 10.30. If you would like to book a place on these pay-what-you-can workshops visit Eventbrite. On Saturday 27 May we took part in CCMAC’s Common People. 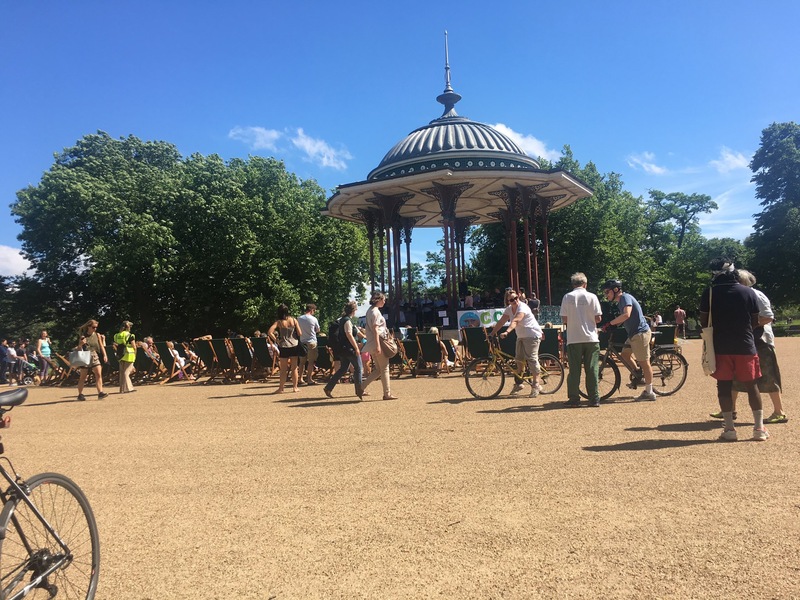 Now in its third year, this event had some fantastic music on the Bandstand ranging from folk to an amazing group of young people from the BAC Beetbox Academy. 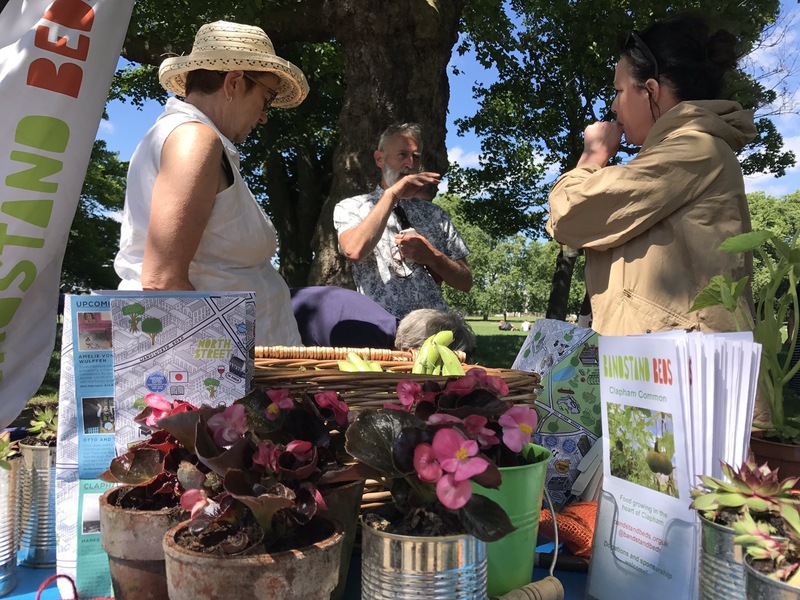 It was a beautiful sunny day and along with other community ogansiations we had a stall, and our veg and plants were so popular we ran out in the first hour. 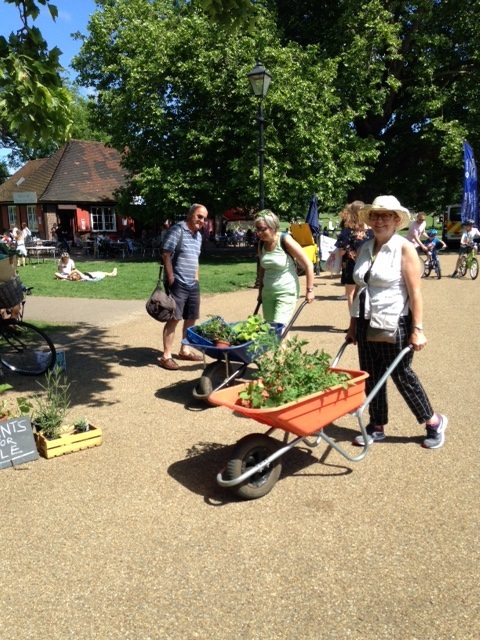 Luckily our stalwart sales team were quick to ship in – well, wheelbarrow over – more supplies form the garden. 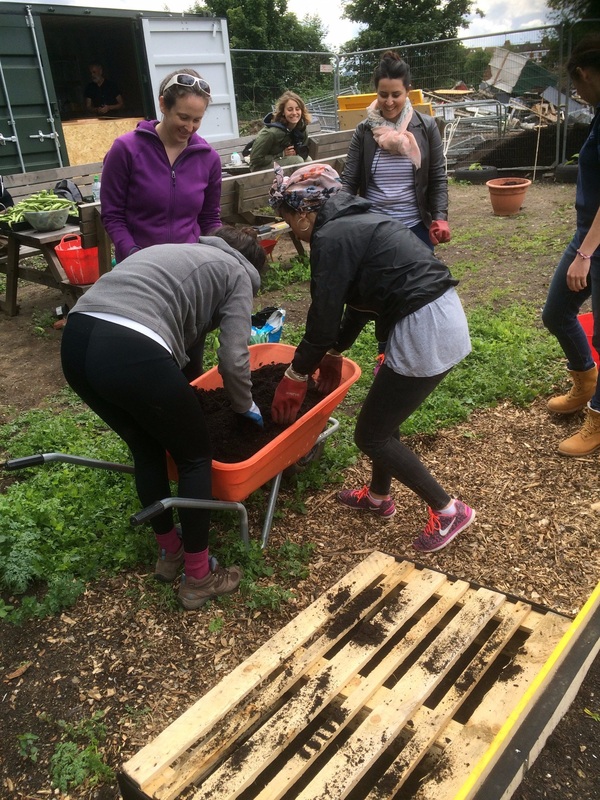 We are also busy right now gearing up for the first of our summer Common Cook-up events in the community garden. 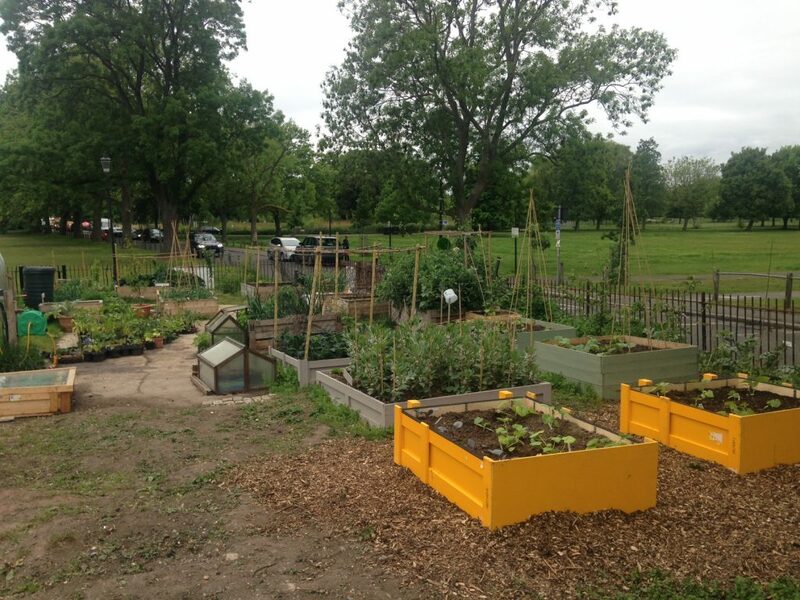 We are also busy right now gearing up for the first of our summer Common Cook-up events in the community garden. 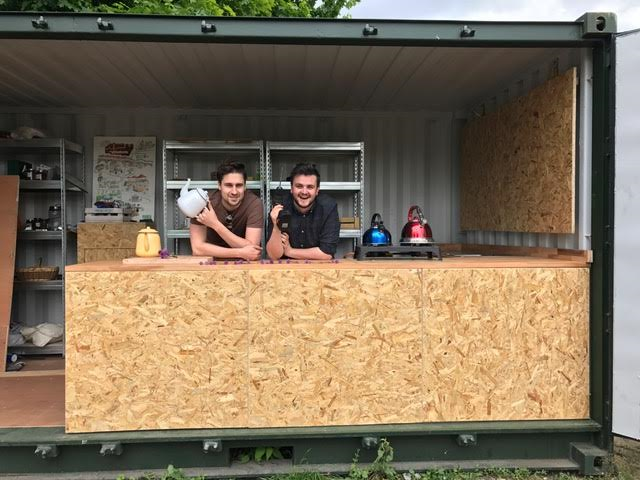 The first of these Cook-ups, on Saturday 17 June, will be part of London Food Month and for this event our food blogging boys Will and Conor will be teaming up with Michel Roux Jr’s Cactus Kitchens to create a mouth-watering menu. If you would like to book a ticket follow this link to Eventbrite. Two more Common Cook-ups will follow on 8 July and 5 August. 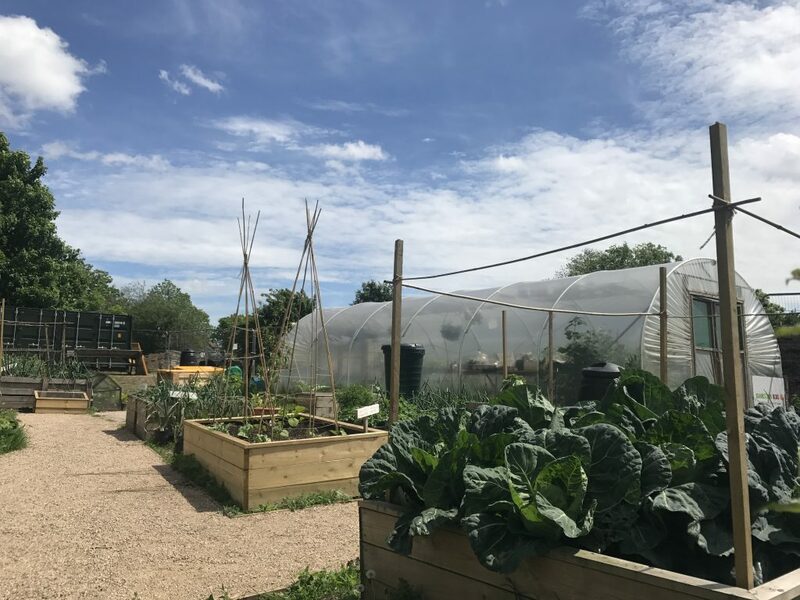 As well as providing us with an evening of culinary delights from Will and Conor the aim of these events is to raise money to extend the hoggin pathways and improve disabled access into the community garden as we have with the rest of the site. If you would like to make a donation towards the cost of the extended hoggin pathway you can do so by following this link.